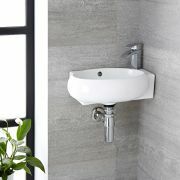 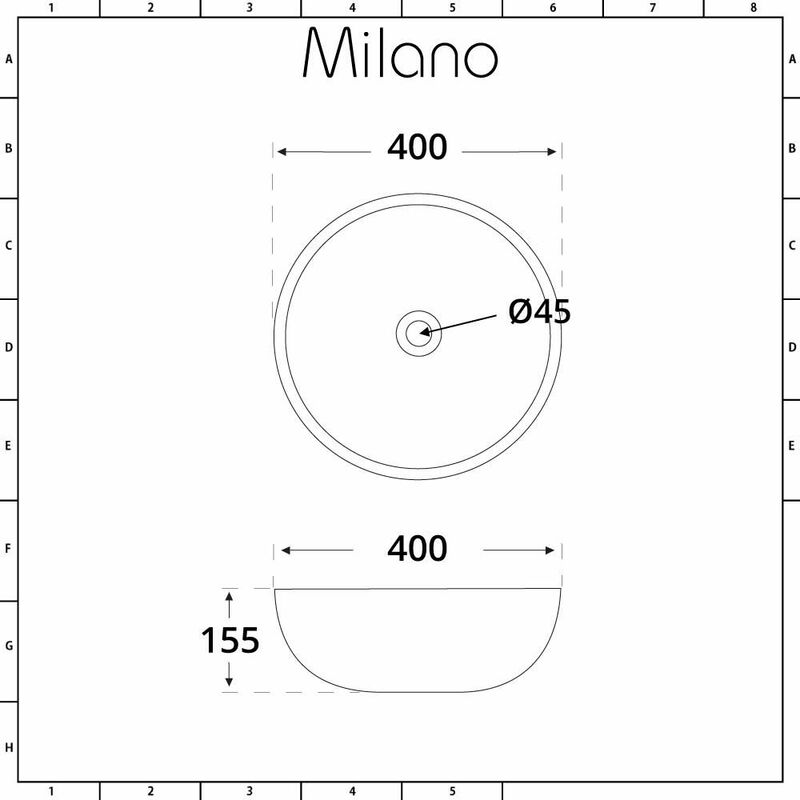 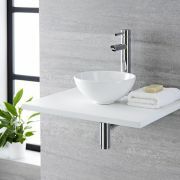 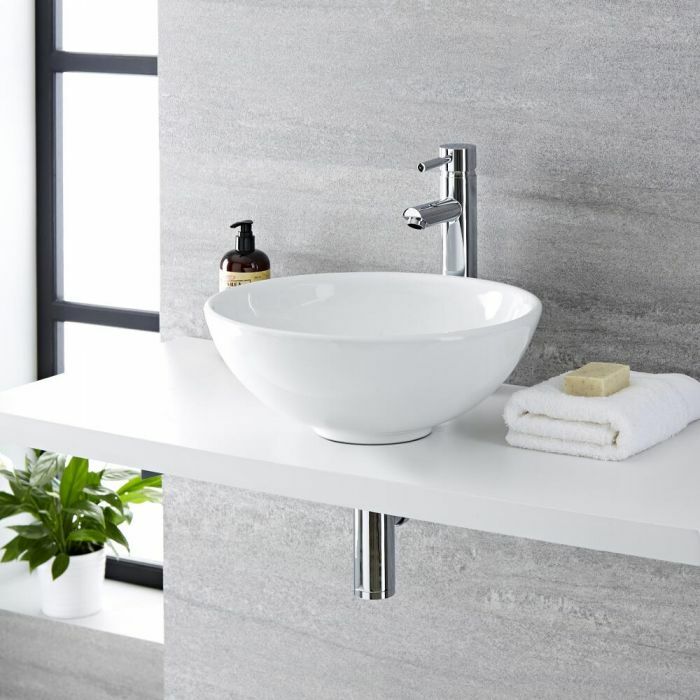 Revamp your bathroom and create a look that’s chic and contemporary with the Milano Irwell 400mm round countertop basin. 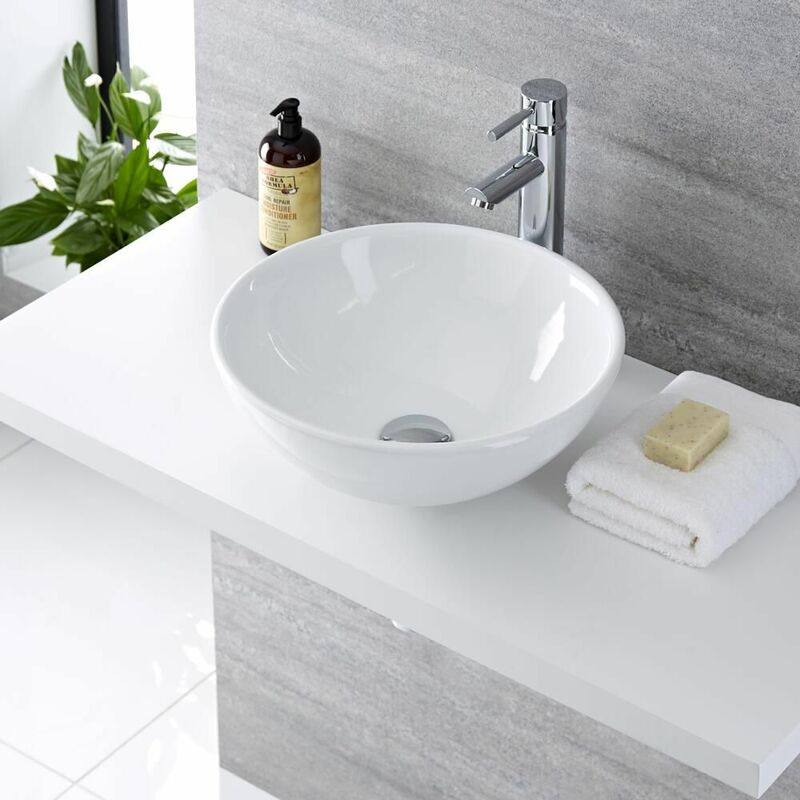 Featuring ample wash space and a hard-wearing white glazed finish that’s easy to clean, this countertop basin will grace any worktop or vanity unit. 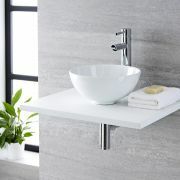 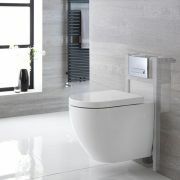 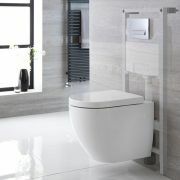 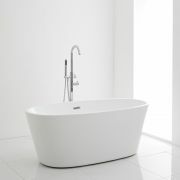 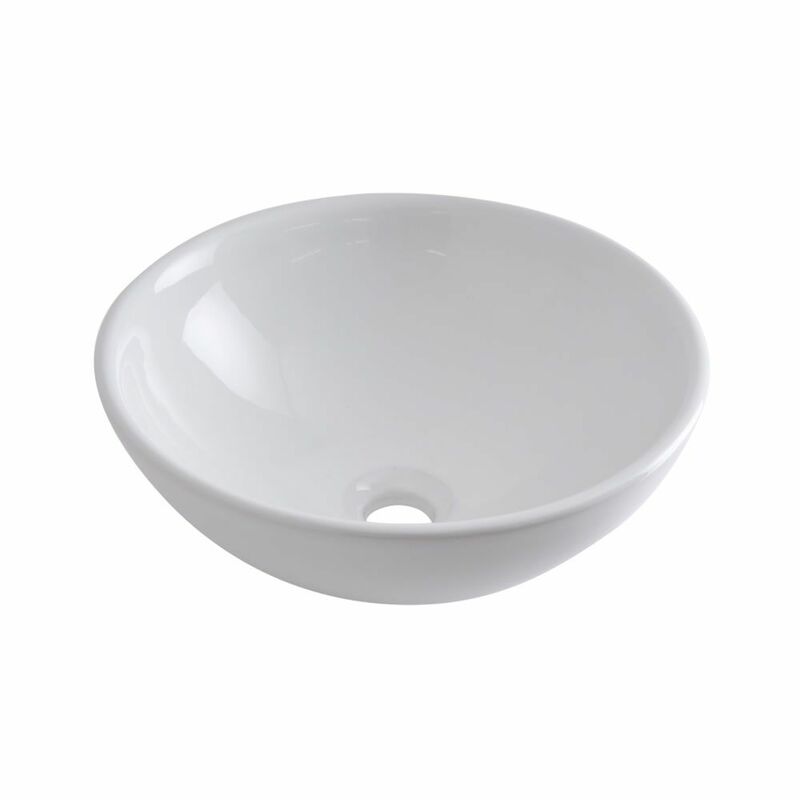 It has been crafted from premium quality ceramic, giving you a basin that will look like new for years to come. The Irwell basin does not have any tap-holes, so why not choose from one of our wall-mounted or high-rise basin to complete the look?